George Clooney, Randi Zuckerberg, Brené Brown, Donald Miller, Juliet Funt, and Carla Harris, among others, are speaking at Nordic Business Forum 2019 in Helsinki. Nordic Business Forum organized its ninth annual conference this week, attracting over 7,500 business executives from over 40 nationalities in Helsinki and reaching over 20,000 people via the live stream. The plans for next year’s annual forum were published on the second day of the event. 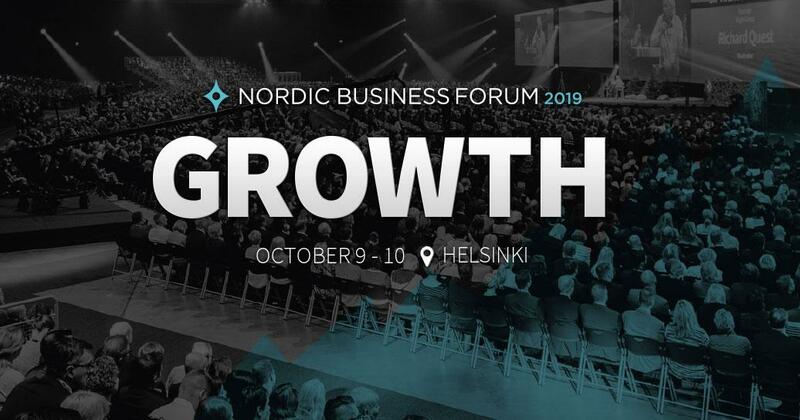 Nordic Business Forum 2019, held on October 9-10 2019 in Helsinki, will focus on the growth and the headliner will be Academy Award-winning actor, filmmaker, and businessman George Clooney. In addition to Clooney, the 2019 forum will welcome a variety of growth-oriented business thinkers, entrepreneurs, and researchers. Steve Wozniak, the most iconic Silicon Valley founder, the co-founder of Apple, and an inventor. Dr. Brené Brown, a research professor at the University of Houston and bestselling author, who has spent the past two decades studying courage, vulnerability, shame, and empathy. Randi Zuckerberg, founder and CEO of Zuckerberg Media, entrepreneur, investor, bestselling author, and tech media personality. Donald Miller, the CEO of StoryBrand whose thoughts on story have deeply influenced leaders and teams for Pantene, Ford/Lincoln, Zaxby’s, Chick-fil-A, Steelcase, Intel, Prime Lending, and thousands more. Sarah Blakely, the founder and CEO of SPANX, Inc, the dynamic women’s brand that has revolutionized an industry and changed the way women around the world get dressed. Daniel Pink, one of the bestselling nonfiction authors of the last decade. His books on work, business, and behavior have been translated into 35 languages and have sold more than 2 million copies worldwide. 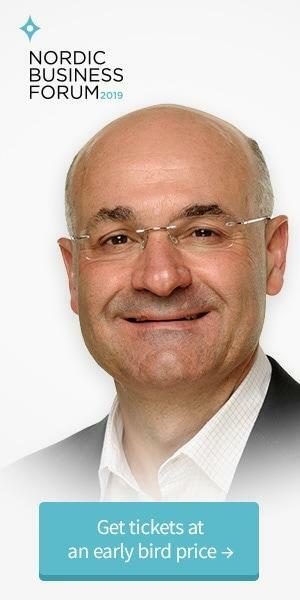 Costas Markides, professor of strategy and entrepreneurship at the London Business School (LBS), where he holds the Robert P. Bauman Chair of Strategic Leadership. Mel Robbins, a serial entrepreneur, bestselling author, internationally recognized social media influencer, and one of the most sought-after motivational speakers in the world. Dr. Alexander Osterwalder, inventor of the Business Model and Value Proposition canvases, and co-founder of the innovation powerhouse Strategyzer. Osterwalder’s mission is to help senior leaders better position their organizations for any challenges that they face and design an innovation culture, innovation portfolios, and the corresponding organizational structures to support them. Juliet Funt, the CEO of WhiteSpace at Work, a training and consulting firm that helps organizations, their leaders, and employees flip the norms of business in order to reclaim their creativity, productivity, and engagement. Carla Harris, a vice chairman, wealth management, managing director, and senior client advisor at Morgan Stanley, and former chair of the National Women’s Business Council.